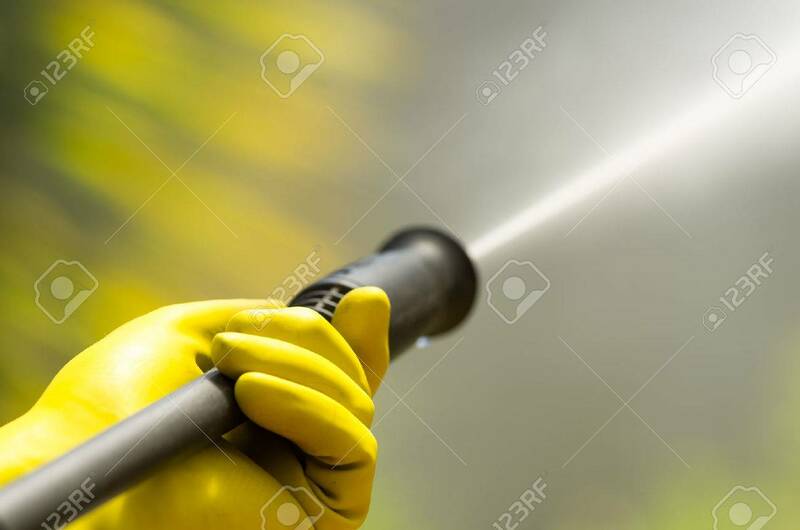 Closeup Black Head Of High Pressure Water Cleaner As Waterbeam.. Stock Photo, Picture And Royalty Free Image. Image 45434551. Stock Photo - Closeup black head of high pressure water cleaner as waterbeam emerges. Closeup black head of high pressure water cleaner as waterbeam emerges.